One man’s fortune was another’s frustration today as Ygor Coelho contemplated the second round of the World Championships while Wong Wing Ki’s dream ended in nightmarish anguish. 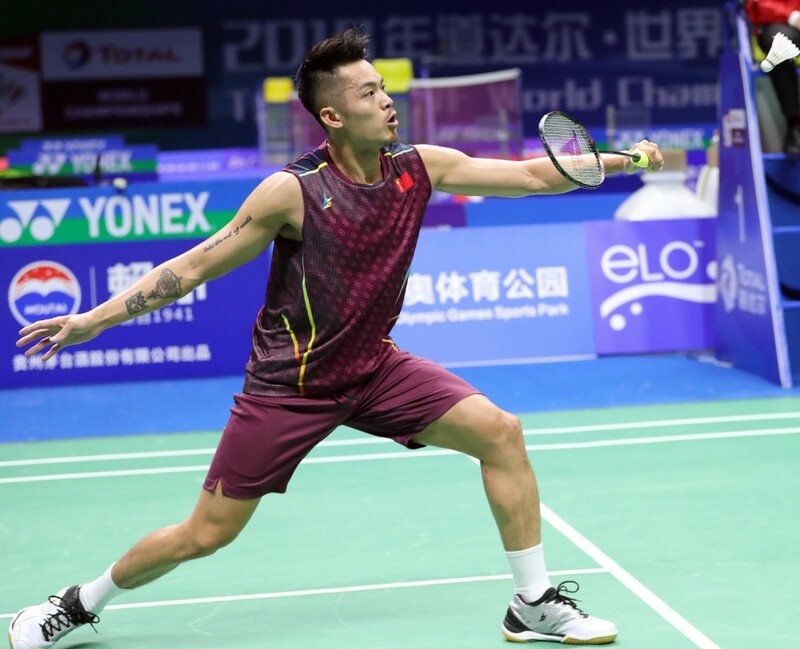 Their opening Men’s Singles clash of the TOTAL BWF World Championships 2018 was tantalisingly poised at a game apiece – a steady Asian shuttler versus a samba-styling South American – when injury forced Wong to quit the match. 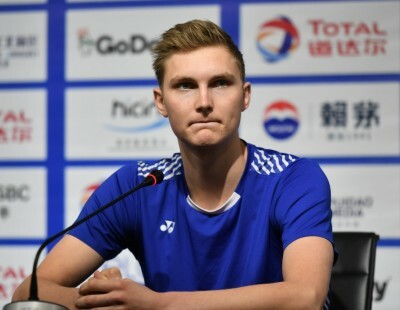 His concession put his 21-year-old rival into a second match in Nanjing, China – and a battle with HS Prannoy for a third-round spot. 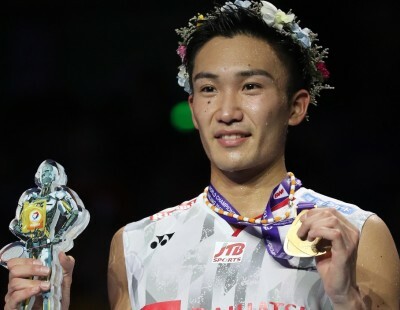 Ecstatic to prevail 22-20 19-21 11-4 retired, the Brazilian – who rose to prominence as the host country’s poster boy for badminton at the Rio 2016 Olympic Games – was pleased the improvements in his game paid off, while empathising with Wong. 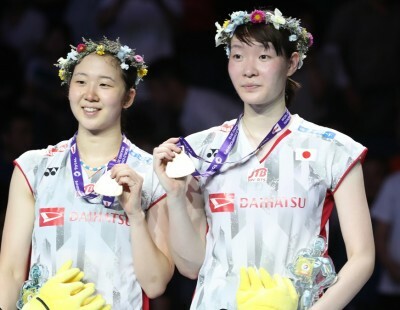 “I had a good match so I feel very happy but I am sorry about my opponent’s injury. We were having a good fight. “Overall, I was disciplined with my tactics. 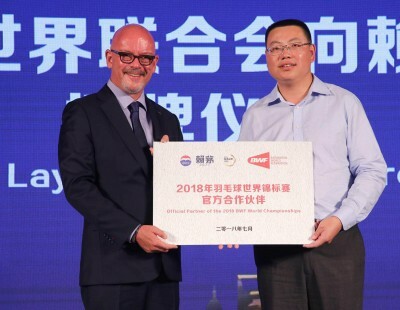 I focused well from the start, though I was a little up and down a few times,” noted the winner who has benefited from training in France and the Netherlands in the past year. 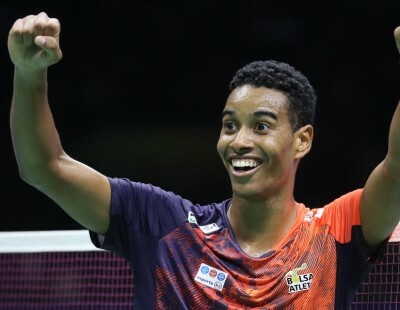 Playing confidently and showing his attacking penchant, Coelho (featured image) held firm late in the first game to go ahead, after losing an 18-15 lead. 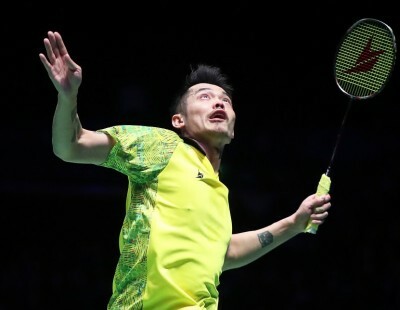 Wong took charge from the outset in the second game and it was all to play for in the third but, at 2-7 down, the Hongkonger – with thick strapping cradling his right thigh – slumped to the court and sought medical treatment. A few points later, he was done; his coaches urging him not to risk a worse fate. “Because of my leg, I could not move fluently or quickly so he was able to pressure me. I stretched to get the shuttle and I felt something pop. My leg was weak and I had to lie down,” explained 28-year-old Wong, regarding his on-court collapse. Pointing to the inner part of his right thigh, the former top-ten player said he injured it three days ago but was still hoping to compete, especially having just returned from a muscle tear to his ankle. 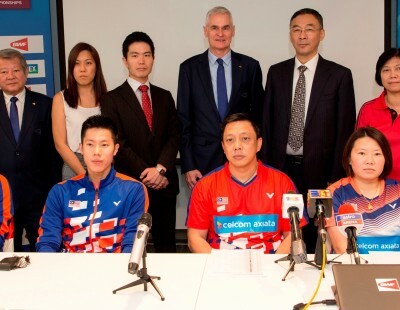 A “disappointed” Wong will now try and recuperate for the Asian Games next month. Meanwhile, Coelho is eager to test himself against No.11 seed Prannoy. 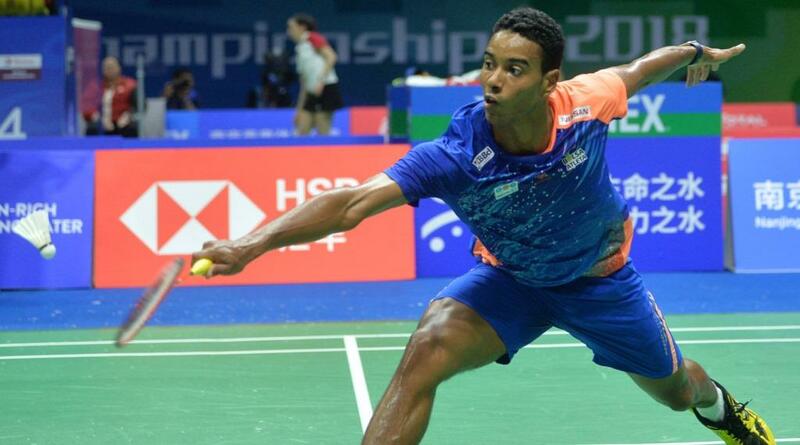 The Indian dispatched New Zealand’s Abhinav Manota (21-12 21-11) in 28 minutes. “I hope I can play like today or even better. 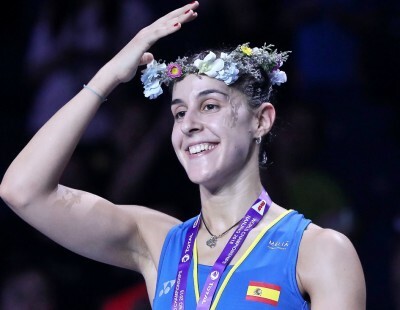 I hope I can go further in the tournament,” declared Coelho who took a game off China’s Shi Yuqi in their second-round match at last year’s World Championships in Glasgow. 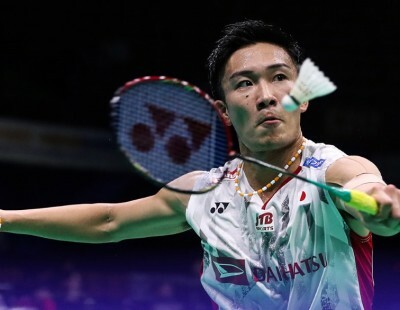 Elsewhere, the Men’s Singles elite – defending champion, Viktor Axelsen (Denmark); China’s Chen Long, Lin Dan and Shi Yuqi; and Wong’s tenth-seeded team-mate Ng Ka Long – advanced with little bother. 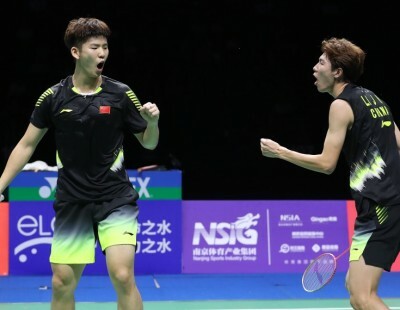 It was much the same across the other four categories in the earlier part of the day at Nanjing Youth Olympic Games Sports Park Gymnasium, with more established players and pairs showing the gap between them and the rest of the world. Eyebrows may have been mildly raised in Women’s Singles as Chloe Birch beat Spain’s Beatriz Corrales. 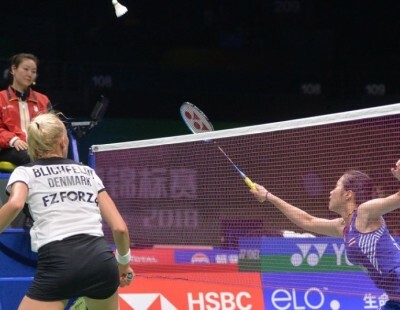 The Englishwoman came through mid-game tussles to win 21-17 21-19 and earn herself a place across the net from Beiwen Zhang – the No.12 seed from USA – in the second round. It was a good day for Germany’s Marvin Emil Seidel and Linda Efler. 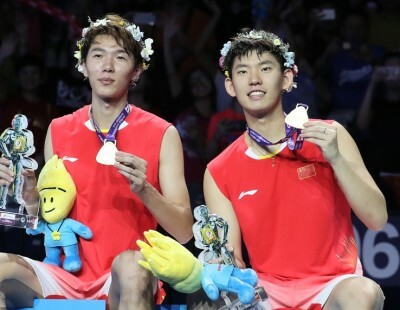 They won their Mixed Doubles match and later enjoyed similar success in Men’s Doubles and Women’s Doubles respectively. 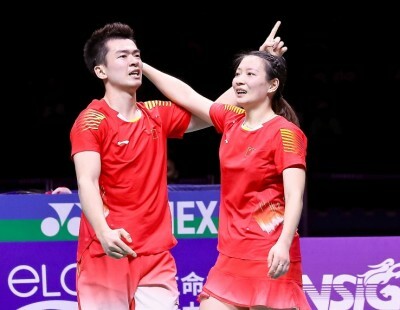 First, they ousted England’s Ben Lane and Jessica Pugh, 21-10 21-18; snatching the last six points from 15-18 down. 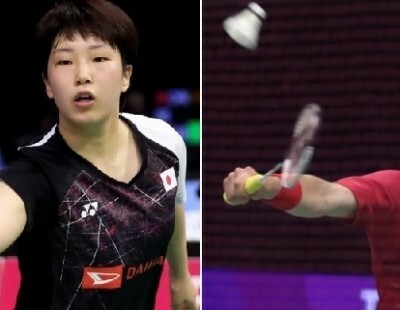 Later, Seidel and Mark Lamsfuss routed Canadian duo, Jason Anthony Ho-Shue and Nyl Yakura (21-16 21-8), while Efler and Eva Janssens swept aside Egypt’s Doha Hany/Hadia Hosny (21-15 21-9). India also savoured some early success with Men’s Doubles pair, Manu Attri/B. Sumeeth Reddy having the distinction of winning the first match of the championships. They breezed past Bulgaria’s Daniel Nikolov/Ivan Rusev (21-13 21-18). This was later followed by victory for Mixed Doubles tandem, Pranaav Jerry Chopra/N Sikki Reddy – 21-17 21-15 against Jakub Bitman/Alzbeta Basova of Czech Republic.